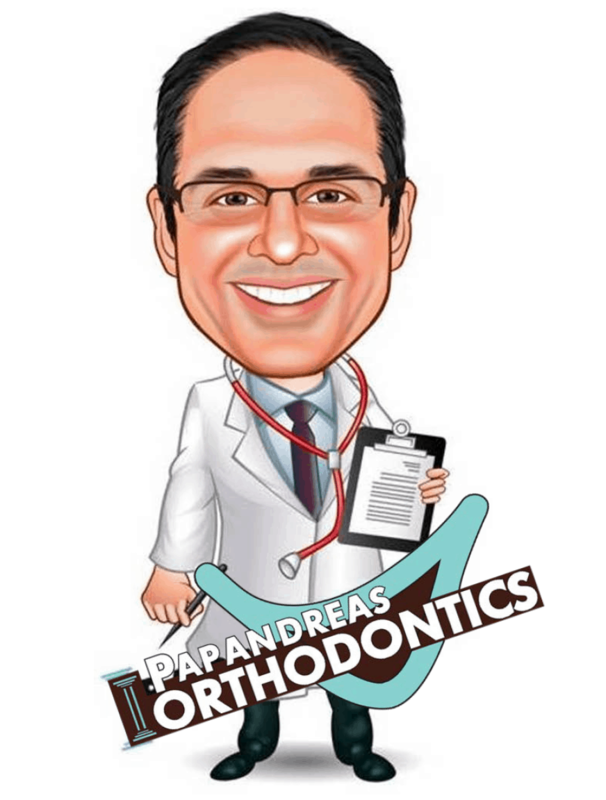 When you don’t like the way that your teeth look, it is a good idea to visit an orthodontist to learn more about aligners or braces. 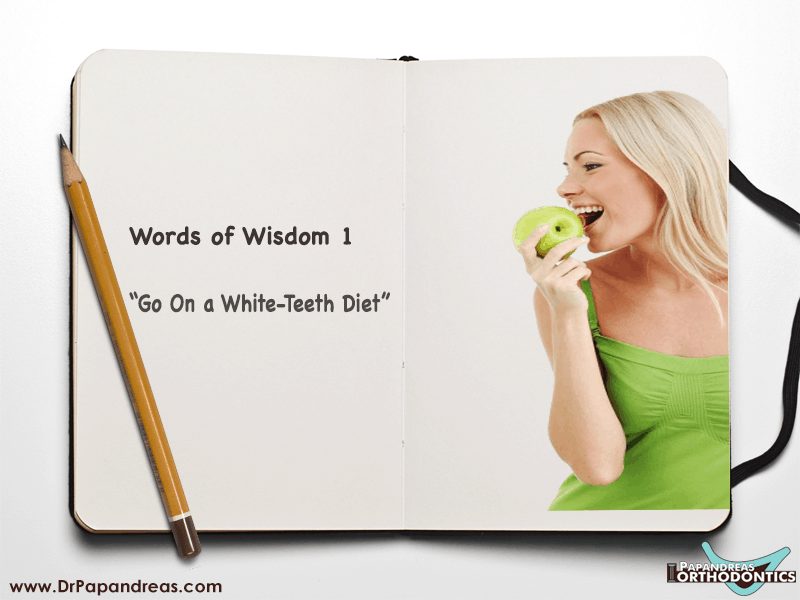 In addition, you can begin to eat foods that help to whiten your teeth. While wearing braces, you must avoid hard foods that can damage the brackets or wires, but you can cut fruit into small sections. If you wear aligners, then you can remove the devices while consuming food. Strawberries and apples help to whiten the enamel of your teeth by removing ugly discolorations. Wash and cut these fruits into slices before chewing the foods. If you avoid foods that contain artificial dyes, then you are less likely to have yellow or discolored teeth. While shopping at a supermarket, look for fresh strawberries and sliced apples to have for your snacks while at work or school to avoid having stained enamel underneath your aligners or braces.